Embracing our Goddess theme for Spring Summer 2019, a beautiful 10th Anniversary Pink Edition Goddess Argan Oil has arrived and a chic new hot ombre print Pink Goddess Makeup Bag is also available. 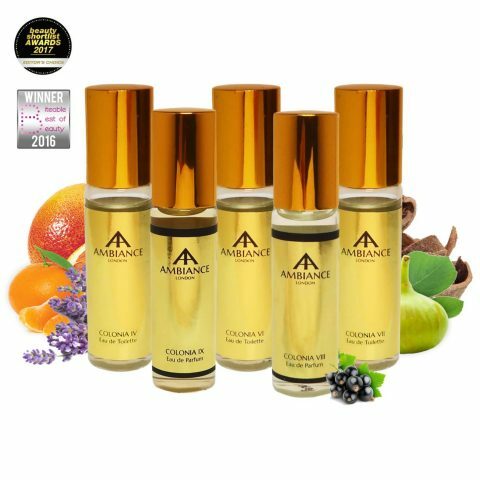 A firm client favourite (client reviews here), this multi-tasking beauty hero argan oil is ideal for so many skin and haircare uses. As a mum I have dabbed it on grazed knees many a time and the oil is both a split-end and dehydrated skin-saver also. Not forgetting the importance of adding a little luxury to our hectic routines. The simple act of smelling its delicious exotic scent and taking a moment to myself, always works wonders. 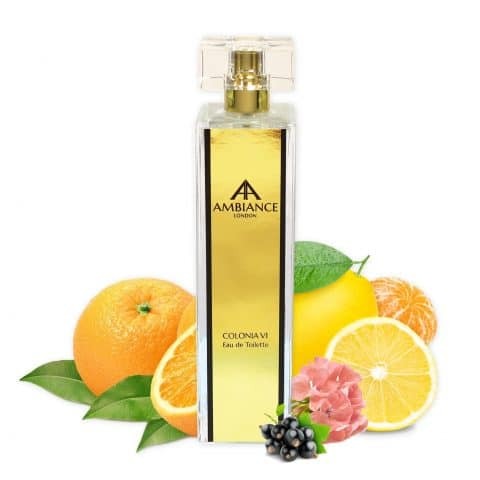 And whether you treat yourself or a loved one, Ancienne Ambiance truly believes in the power of luxurious TLC to nourish body and mind. Ahead of the curve, before argan became an emerging beauty trend, Ancienne Ambiance founder Adriana introduced her customers to this beauty magic wand. 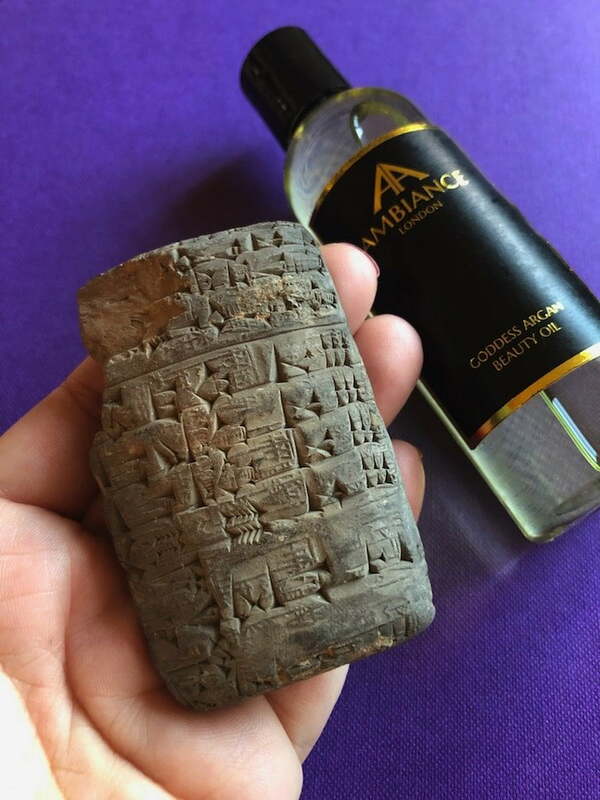 Formulated mainly because of her own dry skin, the product was inspired by a very special 4000+ year old Sumerian clay tablet pictured below (from her family’s collection of ancient art, see Brand Heritage here). Written in cuneiform, one of the earliest forms of writing, the tablet details an argan oil recipe establishing this wonder ingredient’s extensive historical healing properties. Goddess Oil strengthens skin elasticity and reduces the appearance of stretch marks, which is particularly beneficial during pregnancy. Use Goddess Oil liberally all over the body, to dry patches of skin or mix into your go-to body lotion for an extra skincare boost, perfect to prep pre-Summer skin as well. A great after-sun, it also works to prevent skin peeling and cracking. Especially good for the face because of its hydrating properties (Goddess Oil is naturally rich in Vitamin E and antioxidants), apply at night for overnight nourishment after cleansing and toning. Soothing and softening, you can also pop it on before serum and moisturiser in the morning. For fans of the oil cleansing method (a practice from ancient times), Goddess Oil also works as a wonderful cleansing oil for the face. Adding radiance, you’re sure to notice its benefits quite quickly. Helping to rejuvenate the skin’s own natural oils, this product works in-line with your body. Keep your tresses in tip-top condition in between trims and apply to any dry parts of your scalp. Whether you are an avid oil lover or not, this beauty will change your perceptions. To give you a little sneak preview tease, an exclusive Goddess fragrance is in the pipeline – thrilling news to the many clients obsessed with the scent of Goddess Argan Oil. We will of course keep you updated with all new launches as they happen. Have you visited our boutique in the heart of Chelsea? Our “Pink Goddess” shop window theme for Spring Summer 2019 has evolved from Venus Love Goddess and Mother Goddess to the birth of Spring – celebrating femininity, with a splash of surrealism. Highlighting the newly released 10th Anniversary Pink Goddess Oil , Makeup Bag and Spring fragrances, we are so excited to share our display and new launches with you. 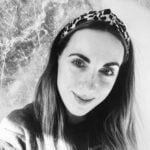 Helen Wilson-Beevers is a writer and beauty editor. Find out more about Helen over at BeautyStylus.com.